A vacation in Finikas combines peaceful surroundings, the sound of the sea and the bright Aegean sun! Literally next to Harokopos beach, you will find the hotel and restaurant of Finikas. There is almost no distance between the hotel and the shore, as they are only 5-6 meters apart and the view from the hotel rooms is simply magnificent. The blue-and-green waters of the sea and the sound of the waves, reaching up to your feet, will be your companions for a vacation full of quiet and tranquility. Finikas restaurant is famous for its home-cooked menu, which you can taste right next to the sea. Excellent local products, traditional Greek tastes and exceptional “mezedes” will offer moments of gastronomic excitement to our guests. What is just the hotel garden to the grown-ups, for our younger visitors is a place they can spend endless hours playing and being care-free. 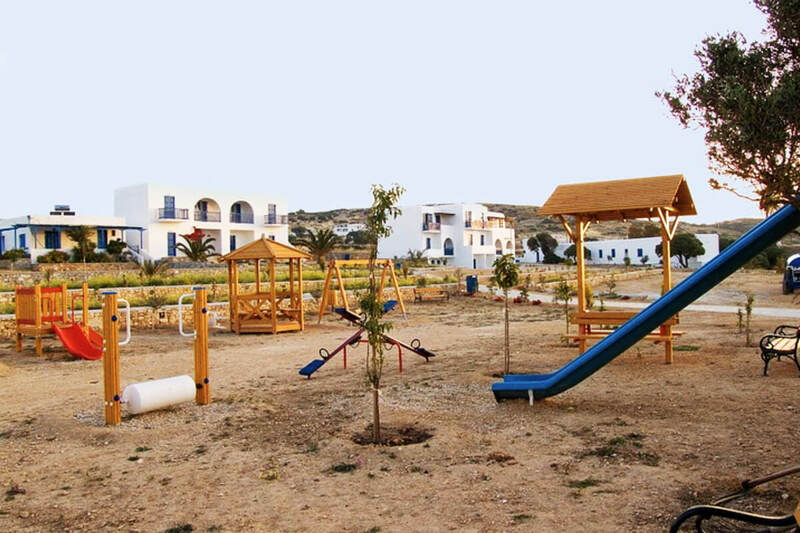 The playground of Finikas will be their kingdom, in which they can form their own summer memories, connecting nature, sea and pure holiday excitement! The facilities are right next to the hotel, giving our little friends easy access at any time! Entrust the organization of your reception to the Finikas hotel and enjoy a unique experience, taken out of your greatest dreams. 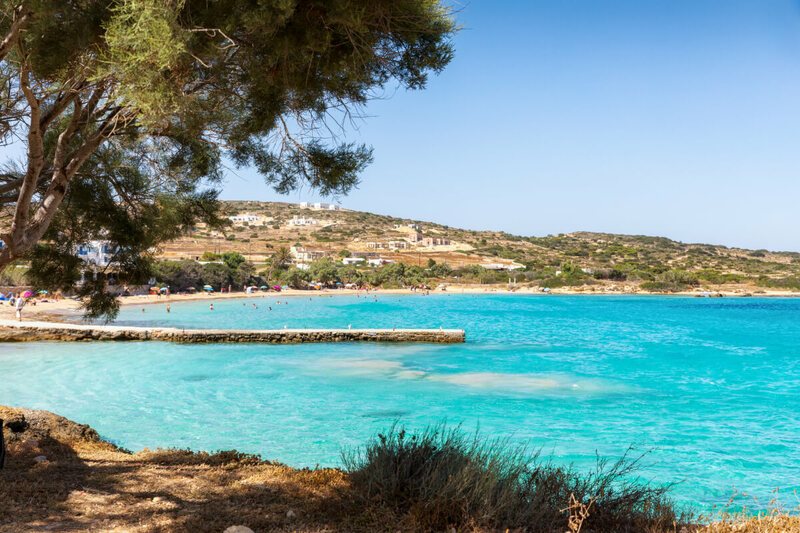 With a view of the Aegean and its blue-and-green waters, the sea breeze and the islandic scenery of Koufonisia, you have the perfect background for your fairytale moments. Whether it is about the most romantic wedding or a genuinely unforgettable christening, you can trust our staff to make sure it has the most beautiful aesthetic and a flawless result in terms of organization. Come plan your life’s biggest moments with us!